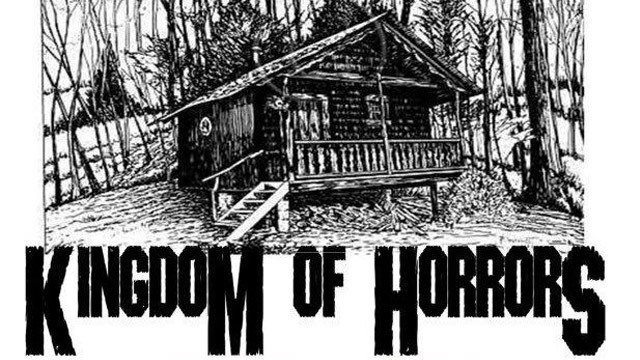 Somewhere in the depths of Reno’s Kingdom of Horrors, the resident demented duo of Mel and Lester Kilburn roam, searching for the next batch of souls to trap within their 26 rooms of terror. 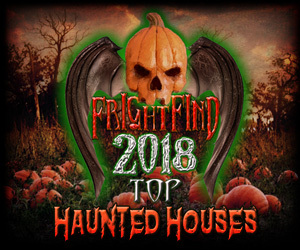 In groups of up to four people at a time, visitors must venture through the long, dark hallways of the former Kilburn Estate and survive the wrath of the tormented spirits left behind. 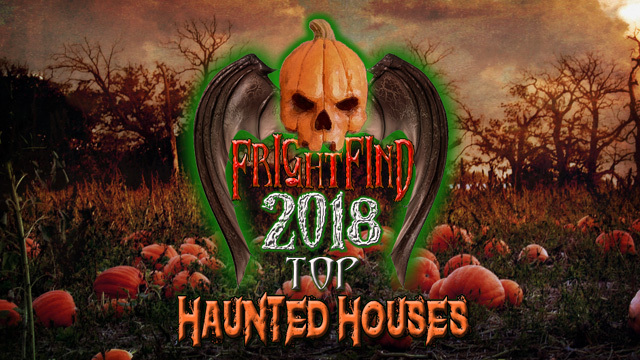 If you dare to enter this doomed abode, horned demons, bloody ghouls, and other fearsome phantoms await their turn at scaring the wits out of those who dare to disturb their rest. The Kilburn Estate also once was a reform school for troubled boys, so here’s to hoping that you survive your lesson. 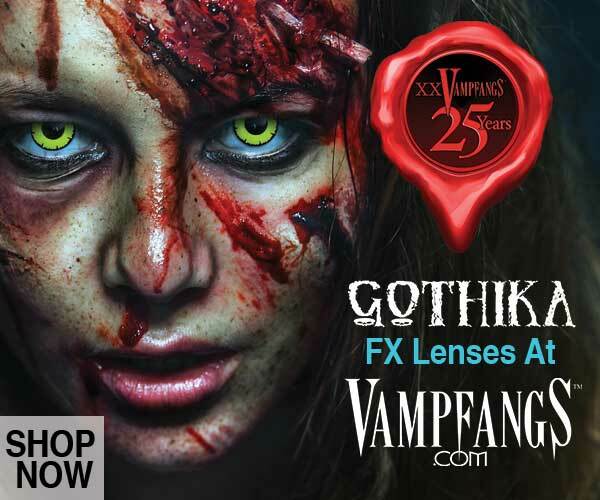 “Vegas has gone to HELL.” For $39 see all three attractions: The Coven of 13, Gates of Hell, and Castle Vampyre. 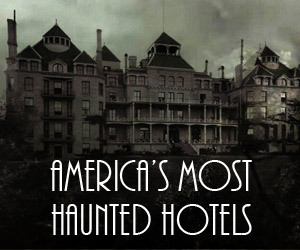 One of the top haunts in America for only $15! 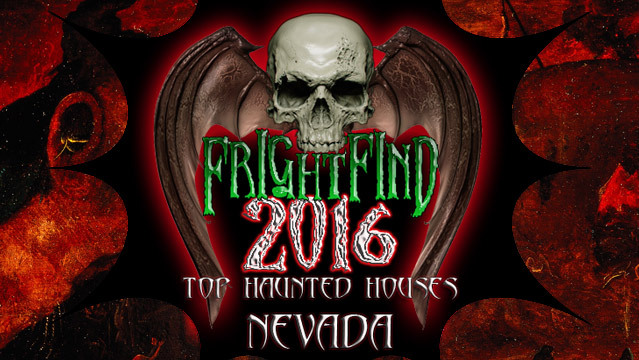 Reno Fright Fest brings you Slaughter House. New for 2018: The Terror Train!